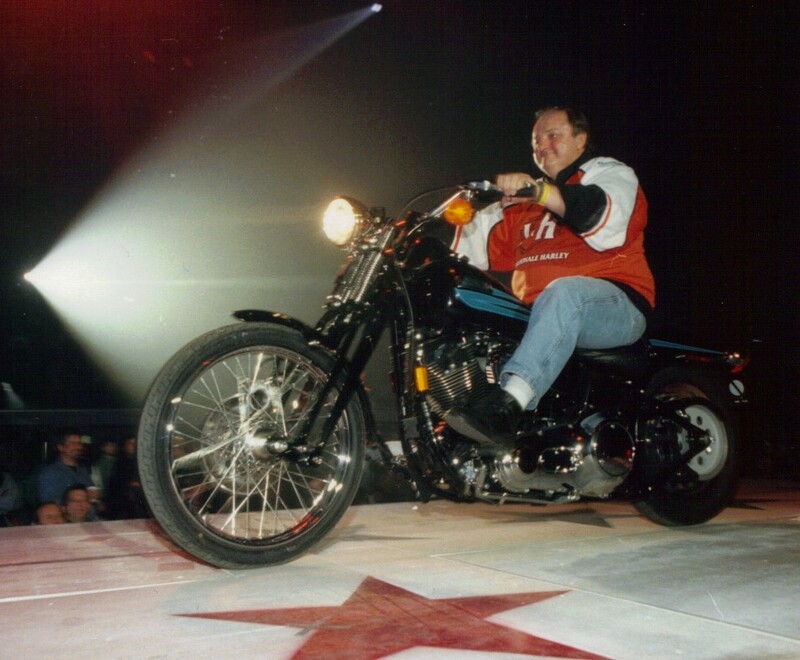 Leo Bouchard had a long, involved and passionate history with the sport of motorcycling in the province of Quebec. He was one of those few people whom you could honestly say became a “legend.” Leo truly embodied the spirit of motorcycling. His enthusiasm and energy were infectious and evident in everything that he did. The Harley-Davidson brand and his retail store, Leo Harley-Davidson experienced phenomenal growth over the years and the man whose name was above the door was the main reason for that success. 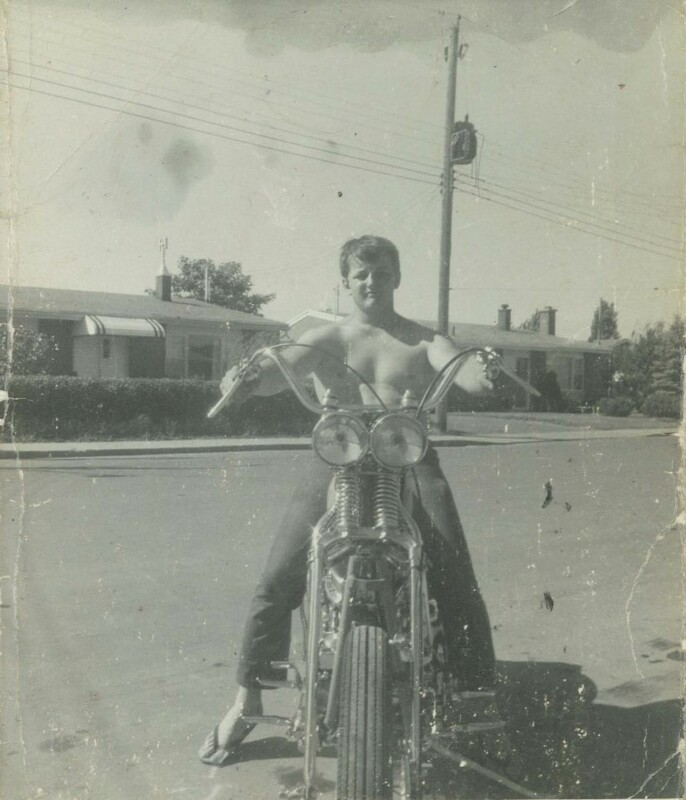 Leo was obsessed with the sport of motorcycling from a very young age and at 16, began customizing bikes. 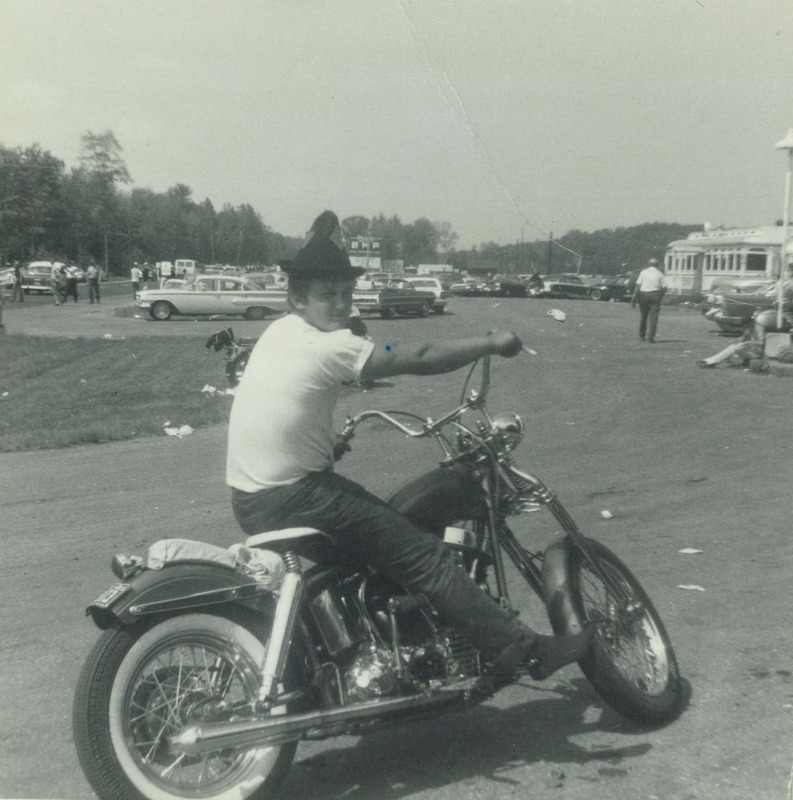 At 18, he displayed his first bike, a 1950 Harley, at the Montreal Cycle Show. It wasn’t long before he became interested in opening his own shop and despite the fact he had no money or experience, he managed to convince Trev Deeley, head of Fred Deeley Imports and Don James, Chairman & CEO, to take a chance and it was soon evident at Don’s first visit that not only was Leo well organized but he had a significant rapport with all his customers. At one point, the store was #1 in the country in profitability, not because he had the greatest volume of sales, but because of the level of customer service. Leo was thinking of a succession plan long before it was needed and the business continues on, run by his son, Eric, although Eric reports that it isn’t easy filling his Dad`s shoes. Leo loved to ride with family members, friends and customers. When not in the store, he was on the bike promoting the sport. On one occasion, he rode all the way home from the Maritimes with a broken hip and his other leg weakened from an earlier injury. Leo promoted the sport through racer sponsorships, event management and volunteering his time and resources to countless industry causes. Many amateur and professional racers have benefited from Leo`s involvement and advice. He supported racers on both dirt and pavement, in road racing and drag racing throughout his career, and the store that bears his name continues that same commitment today. His dedication to the sport of motorcycle racing was second to none, especially with Canadian racing legend, Yvon Duhamel. His association with his racers went beyond business, they were special bonds that continued over many years both on and off the track. 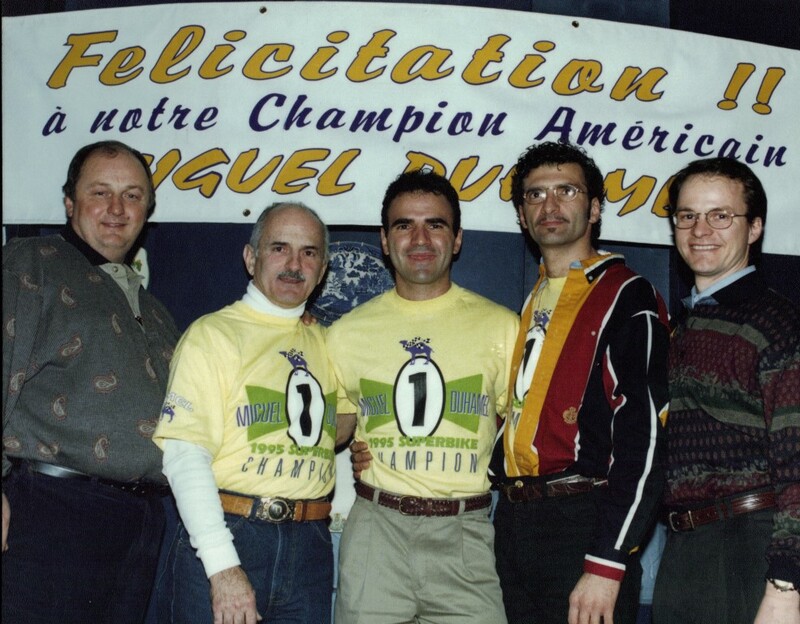 In the early 1990s, Leo sponsored a local dirt tracker, Jean Bourret. Bourret’s bike which took the series championship, has been completely restored and sits on the showroom floor. This particular motorcycle is just one of Leo’s personal collection, displayed in the store to draw people in, as well as educate them about the history of the sport. Leo spent a great deal of time restoring bikes and keeping them in running order and Eric hopes to establish a museum someday in his Father’s honour. Leo played a key role in the Quebec Merchant Association (merchants involved in motorcycling or recreational vehicles) who’s mandate included lobbying the government on such issues as licensing and insurance. 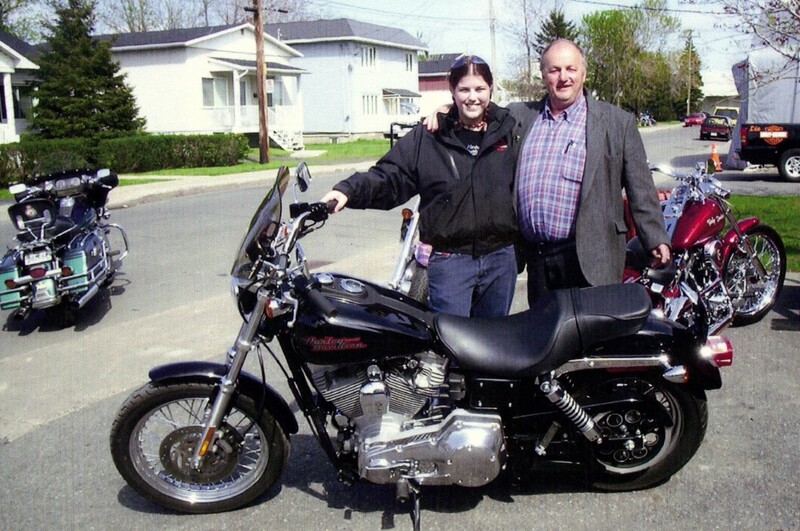 In 2007, he was a significant contributor to the efforts that were going on at that time to ensure motorcycle rights were supported by working with the Transportation and Tourism Boards of the province. 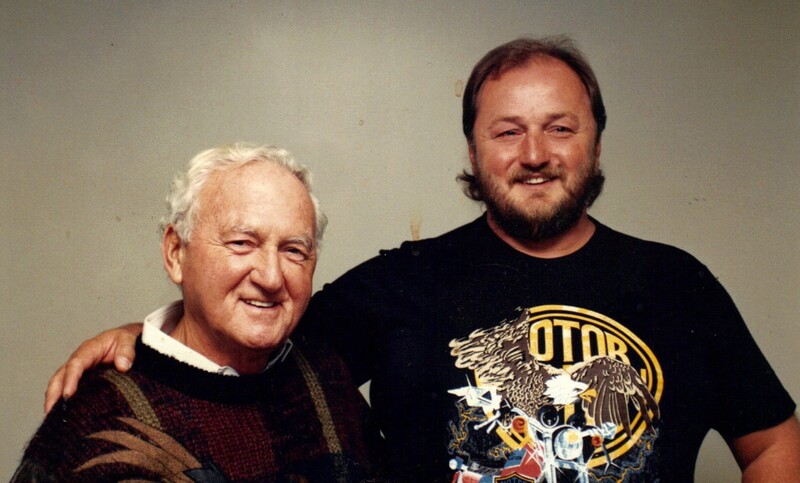 Early on, Leo recognized the need to get younger people interested in the sport of motorcycling and make the sport as accessible as possible to everyone but young people were a key area of his focus. Leo was a great family man. He loved his family and made sure that they were a part of his every day life whether working at the store, out on a ride or going fishing at his camp. 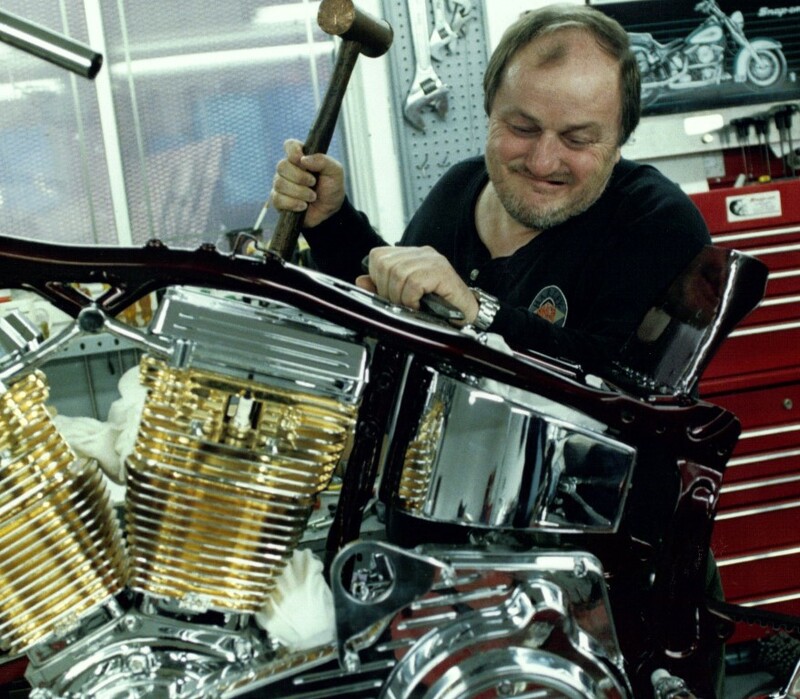 Leo received the Shriners Award in recognition of his role in supporting the Shriners and their hospital work; is an Honourary Member of the Quebec Motorcycle Hall of Fame and received many business awards as well. Beyond his accomplishments as a businessman, Leo was prominent in the community for many other reasons. He supported local racers and events through generous sponsorship packages. He volunteered his time for local charities and he shared his great joy of the sport of motorcycling wherever he journeyed. In the summer of 2009, Leo passed away, leaving behind an incredible legacy and a wealth of memories. 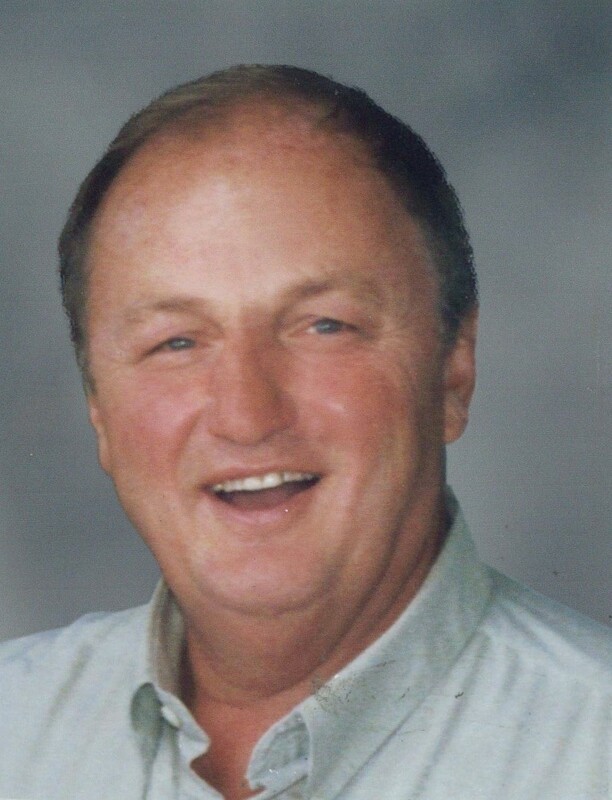 His life was a great adventure, one that was built around his family and the community, having fun and enjoying life. Leo Bouchard passed away in 2009.